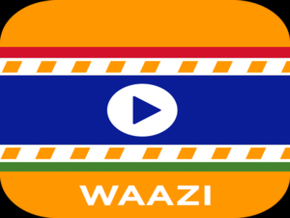 The main challenge in WaaziTV Roku application was to show the channel list according to the different categories. To handle the back navigation implementation from the one screen to another screen and also handle the focus on it. To design the login screen with remember me functionality. Initially, we designed the menu list and channel list grid using the scene graph’s different list nodes. Implemented logic in BrightScript to handle the back navigation implementation and focus on different screens. We used the scene graph’s task node and build the logic in BrightScript to implement the remember me functionality. Successfully designed the channel list screen and handled the focus on multiple screens. Watch live your favorite channel and it’s recording video which is getting from the server.